A new take on an old effect! 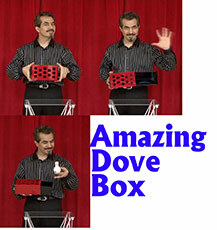 This Dove production box is very deceptive being a Drawer Box full of holes! Super Deceptive and Easy to Do! 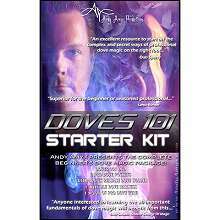 The industry standard in Latex Doves! These are preferred and used by pros worldwide! 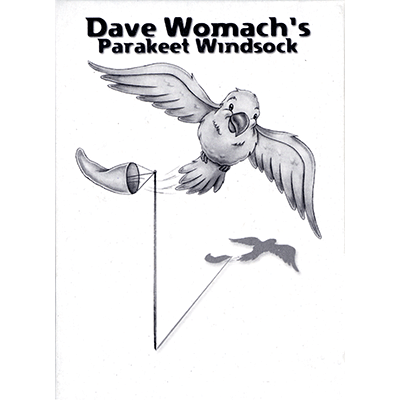 This is a utility device that is to be used specifically with the Dave Womach Parakeet Gizmo. 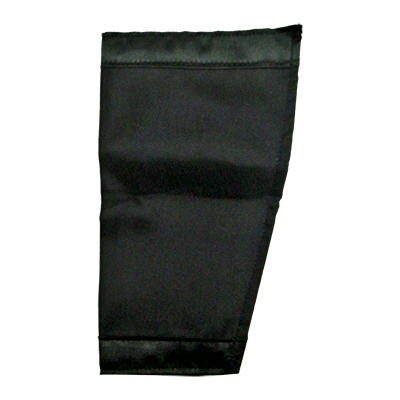 Made of high quality black satin, this pocket is designed for years of continued use. 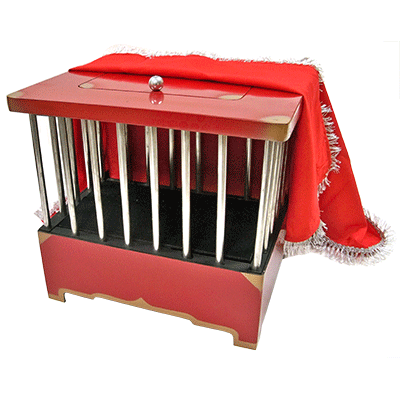 This pocket can be used in a variety of different locations, to assist in the perfect production of your parakeet. Pocket does not come with Gizmo. 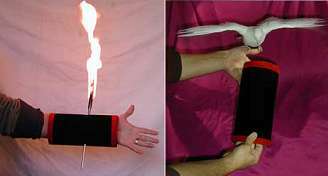 The magician shows the picture of a very beautiful dove on the trees to the spectators. 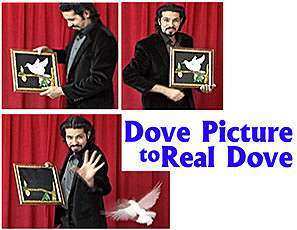 In a blink, the real dove surprisingly will appear in magician's hand and is shown vanished from the frame. Carnival Ribbons, originated by Ian Adair in 1959 has become an all-round classic. 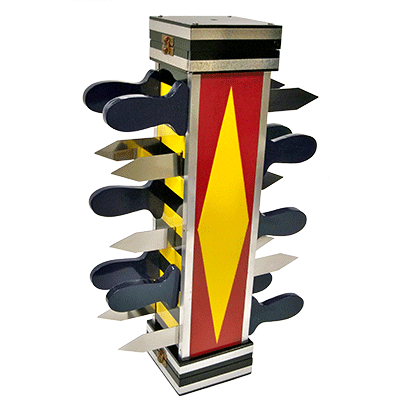 The apparatus is self-contained and requires no body loads. A bunch of colored ribbons are waved in the air. 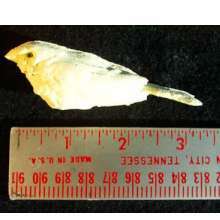 Magically a live dove is produced from within the ribbons.